Trivandrum Rising - Our city tomorrow and how we can help it develop. : And here is the real deal! 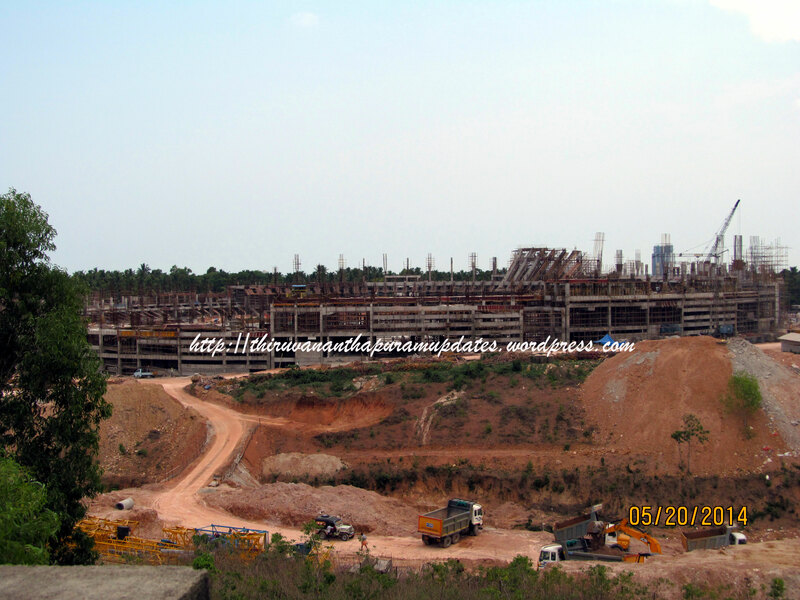 End the speculation, here is the actual renders of the Infosys Campus at Trivandrum. And it's a hot scoop, quite literally. I just got back from the campus site, where the perspectives have been put up as part of the groundbreaking ceremony attended by VS.
Looks awesome and massive. A joint creation of top architect Hafeez Contractor and Trivandrum's leading architect Iyer & Mahesh! See and enjoyyyy!